2019 is a very special year for Salon Ziba. We are happy to announce: we’re celebrating 30 years of beauty! It’s hard to believe it’s been 30 years since Salon Ziba first opened its doors. Throughout the years, we’ve created beautiful hairstyles, hair colors, and makeup. We’ve worked with many talented stylists and learned a lot. We are incredibly proud of what we’ve achieved and for this, we want to say thank you. Without all our amazing clients, we wouldn’t be where we are today! For that reason, we have a special offer for you valid throughout the whole year. If you buy any 3 products (or more), online or in-salon, you’ll get a 20% discount! 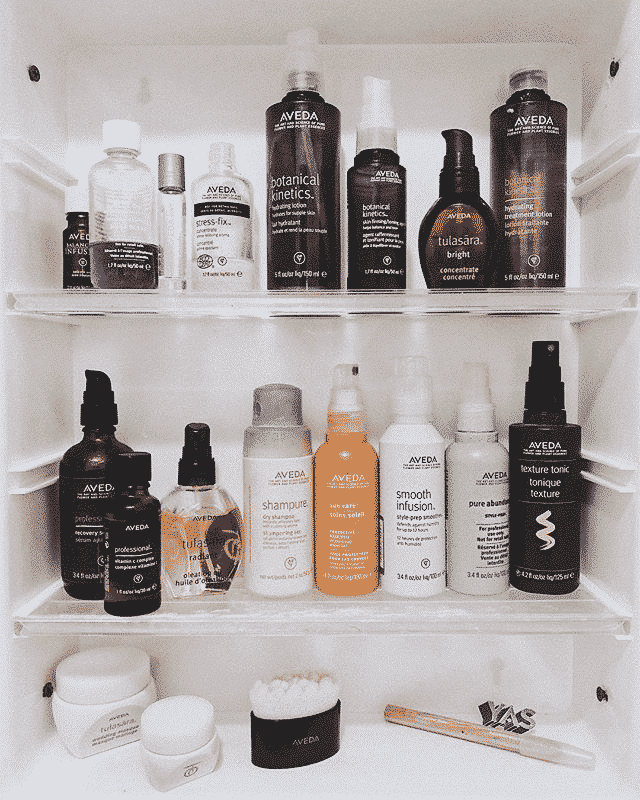 Our own product line provides everything your hair needs like shampoos, conditioners, diverse styling products and tools. 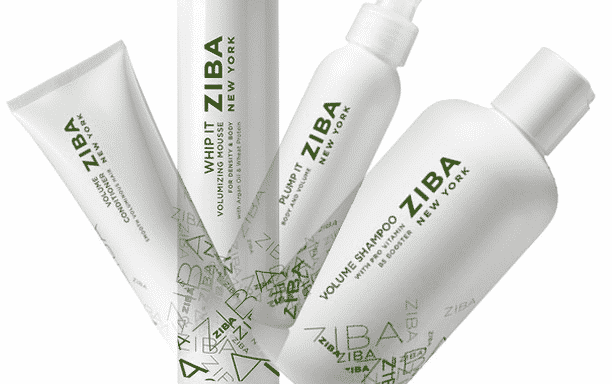 Salon Ziba products are made with original, professionally tested formulas designed to be comparable with even the most exclusive, more expensive brands. Our original products are available online and in-salon! 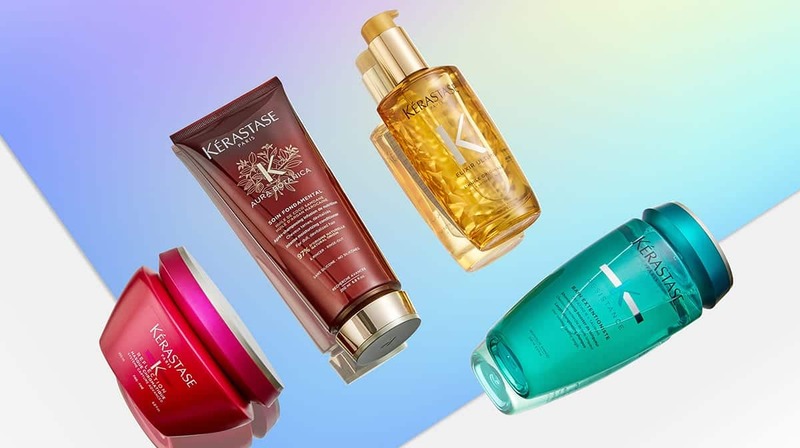 Kérastase is a luxurious hair care brand and always surprises us with new, innovative products. Discover a wide range of Kérastase Paris products in our online shop and our NYC salons! The brand Shuuemura is a rising star in the beauty world! 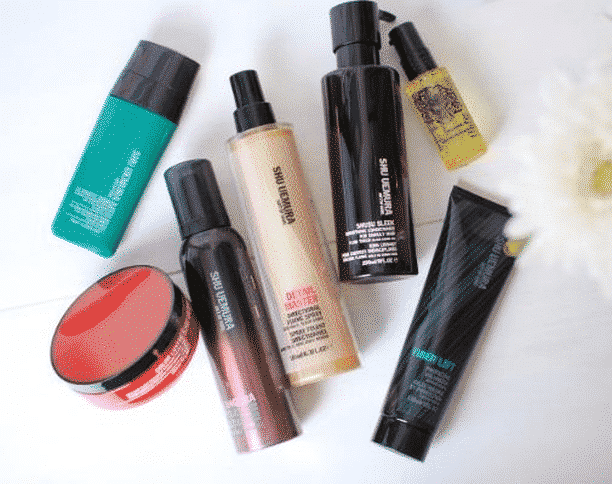 We are proud to carry a wide range of Shuuemura Art of Hair products in our salons and our online shop. The beauty brand Oribe is famous all over the world and provides the perfect match for everyone’s hair type! 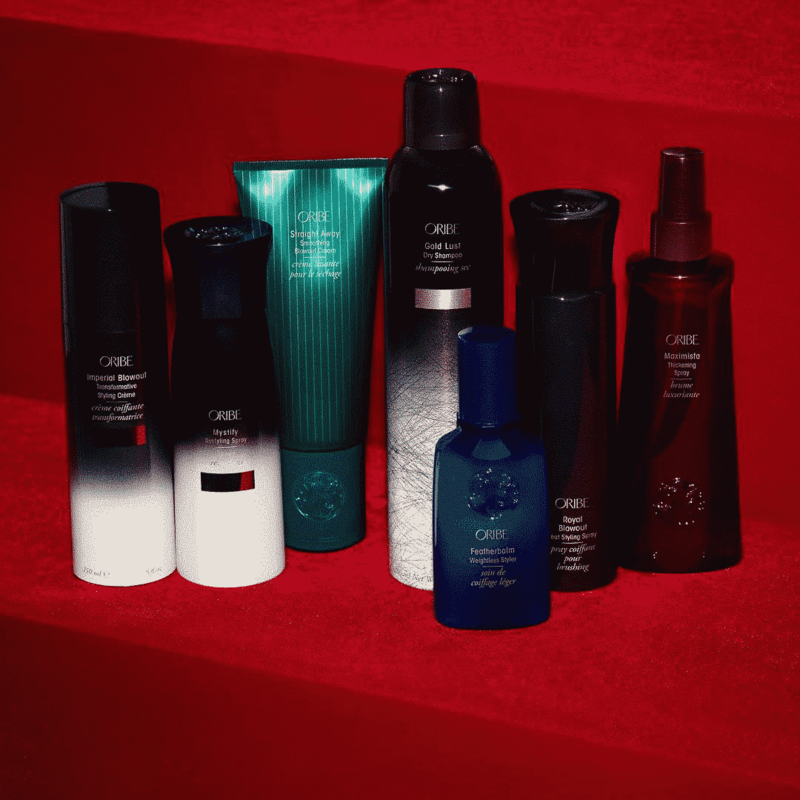 Find your favorite Oribe hair care and styling products in our Uptown and Downtown salon! Aveda stands for high-quality, cruelty-free hair care products that bring out the best of your hair. Visit us in one of our New York City salons and find the perfect match for your hair’s needs! All year long, you can take advantage of this exclusive deal, but don’t miss your chance now! Visit our online store to accept our gift of a 20% discount plus free shipping. Of course, we’d love it if you came to visit us! Walk in at any time, or schedule an appointment at our flagship or downtown locations. We’re looking forward to celebrating 30 years with all of you!